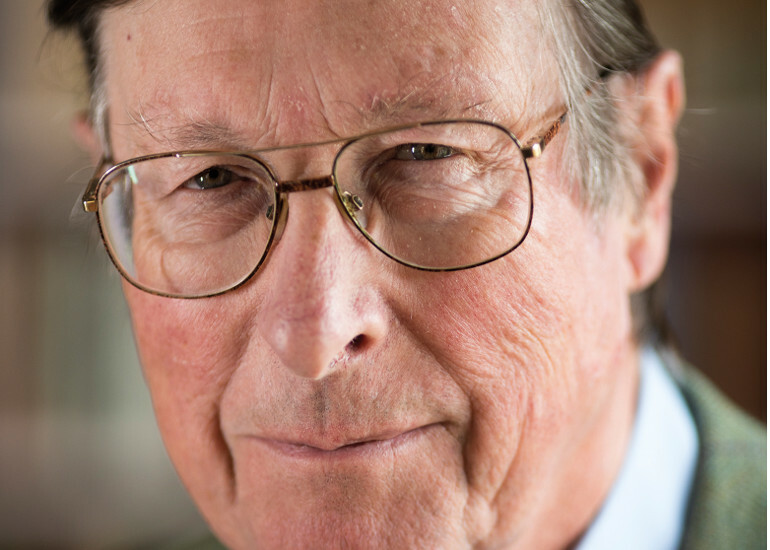 Max Hastings is one of our most respected and greatest military historians. In his new book, he offers a fresh and compelling account of the Dambusters raid. Max Hastings grew up embracing the story, the classic 1955 movie and the memory of Guy Gibson, the 24-year-old wing-commander who led the raid. In the 21st Century, however, he urges that we should see the dambusters in much more complex shades. The aircrew’s heroism was entirely real, as was the brilliance of Barnes Wallis, inventor of the `bouncing bombs’. But commanders who promised their young fliers that success could shorten the war fantasised as ruthlessly as they did about the entire bomber offensive. Some 1,400 civilians perished in the biblical floods that swept through the Mohne valley, more than half of them Russian and Polish women, slave labourers. On Vietnam “Masterpiece … manages with great skill to combine the accumulation of strategic and political disaster with the real experience of those fighting on the ground” Antony Beevor, Spectator.